My photograph of a photograph, a moment in time. 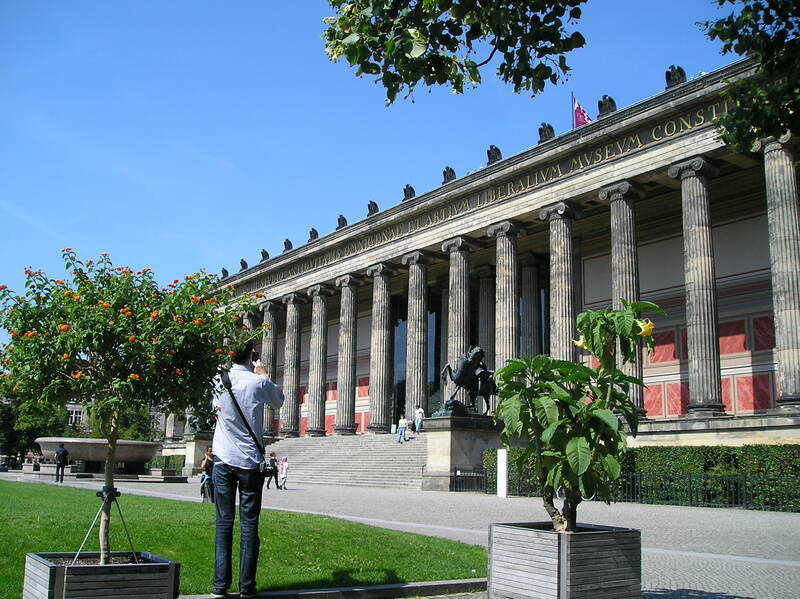 Berlin Summer 2011- Altes Museum for Greek, Etruscan & Roman collections. The first human musculoskeletal anatomy exam is over, relief and fear temper the awaiting results….